1. Insert Coin To Start The Game. 2. 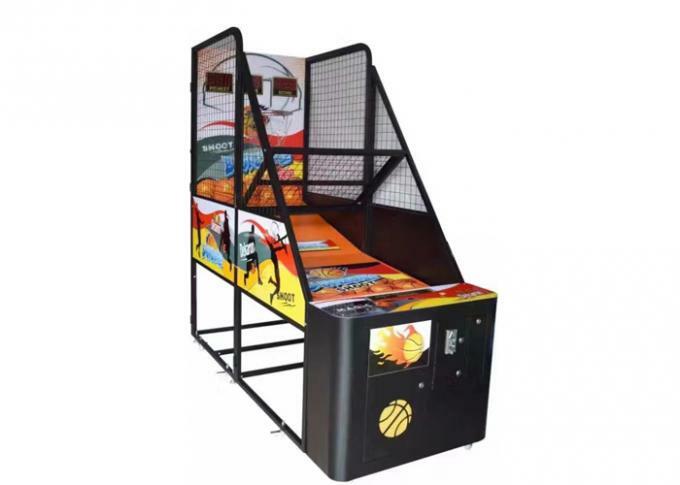 Press Start Buton To Release Basketball, In The Limited Time, Shotting More Balls Into The Basket And Then Get More Lotteries. 3. The Red Light Shows Score And Time. 4. Total Four Levels, The First Level, The Hoop Will Stand Still In The Middle; The Rest Three Levels, The Hoop Will Keep Moving Left And Right, Difficulty Levels Improving Progressively. Player Need To Get Enough Points To Reach Next Level. 5. Try Your Best To Break The Record, You'Re The Winner!! 1. Nice And Deluxe Design, Attractive Appearance. 2.Popular With Adults And Kids. 3. 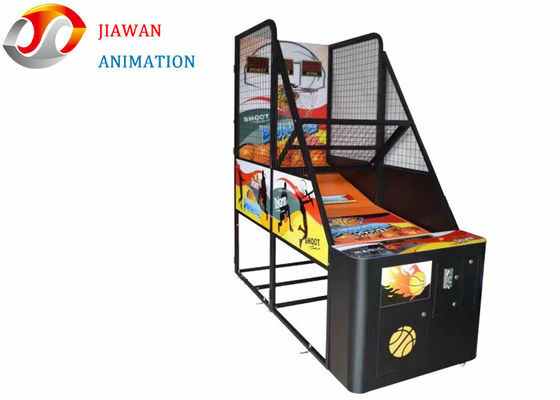 Different Game Mode With The Design Of a Swinging Basket. 4. With Flash Light Tube. 5. Easy And Fast For Assembly And Installation. 6. Suitable For Arcade, Amusement Park, Game Centre, Shopping Mall And So On.